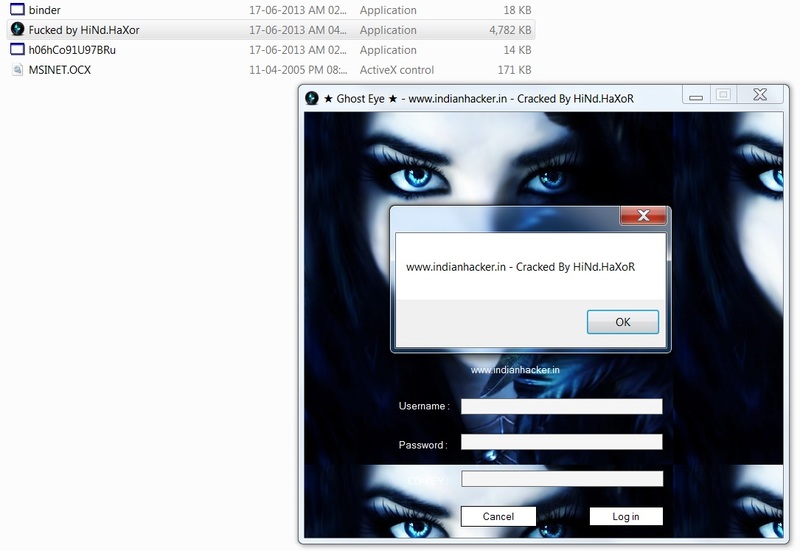 (06-17-2013, 12:36 AM)HiNd.HaXoR Wrote: I found this tool as free version. + Update check on opening removed. + VIP members functions Unlocked. + No need of any username and password.